For Dr. Michael Leach and our entire team, our first goal is to earn a feeling of trust, starting with our first contact with you. 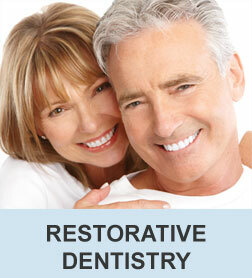 We believe we can only provide our absolute best dentistry when there is a strong bond of trust with our patients. 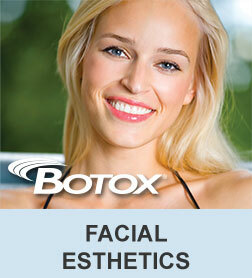 That means doing all we can to work together toward the common goals of healthy teeth and gums and a beautiful smile. Dr. Leach knows that some patients have varying levels of apprehension about visiting the dentist. The most important thing he can do first is to listen to you about your experiences, your goals, your concerns, and even your fears. If you or a loved one is concerned about pain, has dealt with traumatic dental experiences in the past, or are simply ashamed of your own perceived dental shortcomings, Dr. Leach will treat you with compassion and understanding. Welcome to your new dental home! 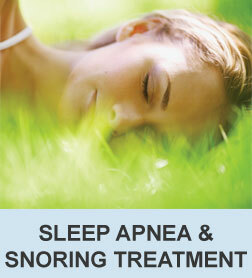 Call us at (423) 586-3432 to schedule a visit. 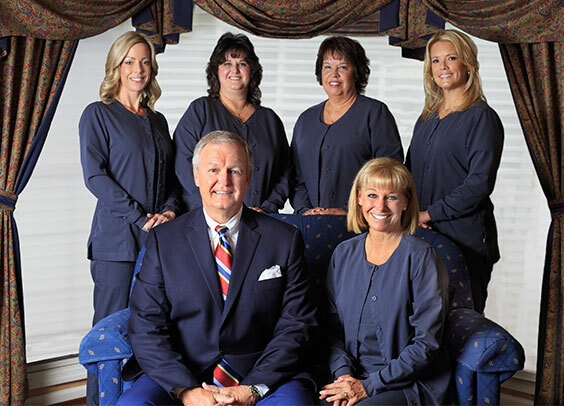 Dr. Michael Leach, DDS and his dental treatment team are pleased to provide professional and caring dental services to their patients from Morristown TN and the surrounding communities. 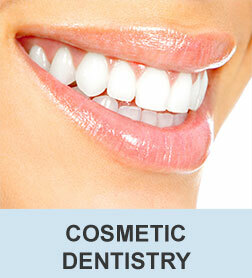 Our dental services include: adult, children's, cosmetic, family, general, implant, preventive and restorative dentistry. Our dental treatments include: smile makeover, dental veneers, dental bonding, teeth whitening, dental crowns, white dental fillings, dental implants, dentures, root canal treatment, botox treatment, juvederm treatment, sleep apnea dental treatment, gum disease treatment, dental sealants, TMJ TMD treatment, senior dental care, emergency dental care, oral hygiene care, dental exams, dental check-ups, professional teeth cleaning, digital dental imaging and low radiation dental x-rays.